Miami wedding planner, Lourdes Milian, made another dream come true this summer at the Trump International Beach Resort in Miami. 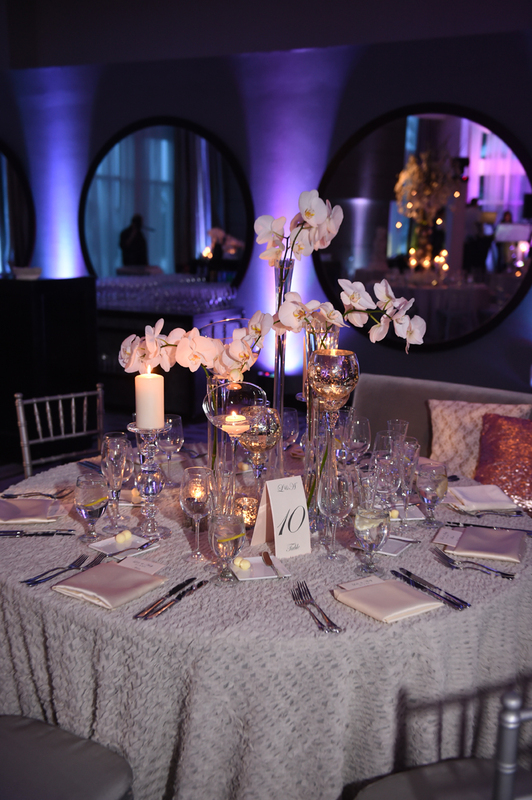 Adorned in blushes, mixed metals, and a little sparkle, the ocean view ballroom was one to be seen. 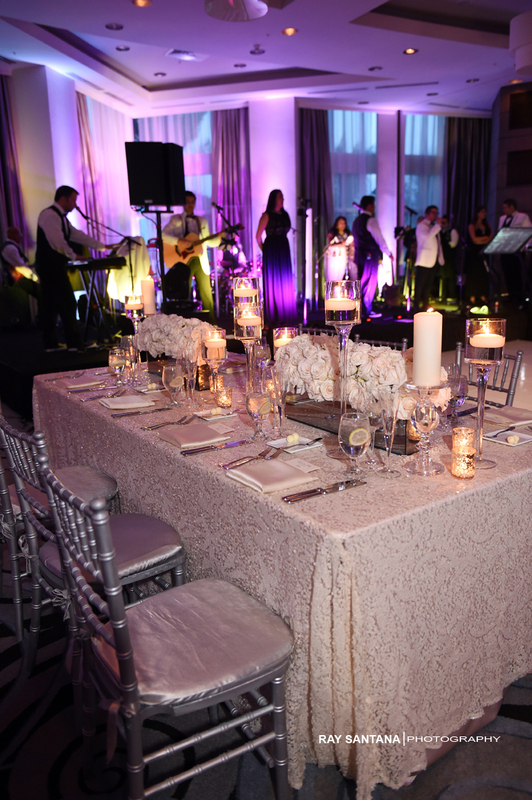 Flowers provided by CasaDiris were fresh in bloom and filled the room with the most romantic of scents, while the stage was set for one of Miami’s top bands brought to us by Junior’s Entertainment Group. 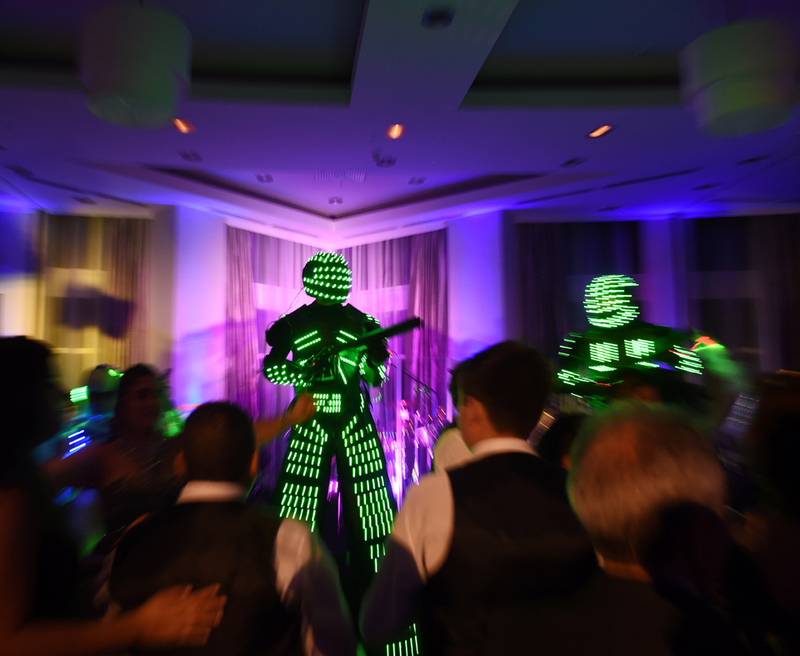 Thanks to Ray Santana Photography and Merge Social, every beautiful moment was captured. It was a perfect night, fit for Lili and Andy; a couple who graced the event with their endearing love story. Lourdes it was a pleasure working with your team! 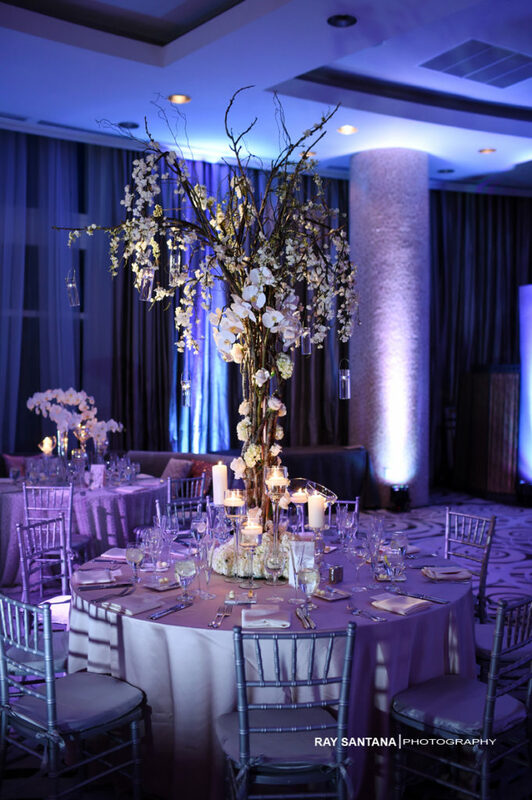 The Ocean Ballroom looked amazing, romantic and magical. Thank you for your attention and professionalism. We look forward to working with you and your team again. Congrats to Lili & Andy! Thank you Sunshine! It was a wonderful evening. Can’t wait to return with another beautiful love story. Hugs! 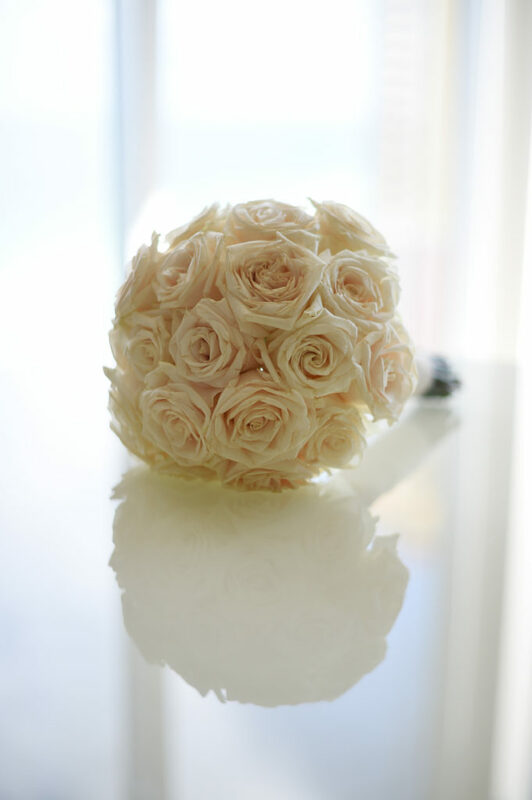 Always a pleasure working with you due to your outstanding sense of attention to details and professionalism. We appreciate you very much here at Junior’s! I still get chills everytime I see a picture. You are hands down the best and we are all still talking about the romantic and elegant night! Thanks for making my dad and lilis dreams come true. Can’t wait for many more events in the future! Thank you so much Tiffany! It really was such a great night. Miss you guys so much! Big Hugs! 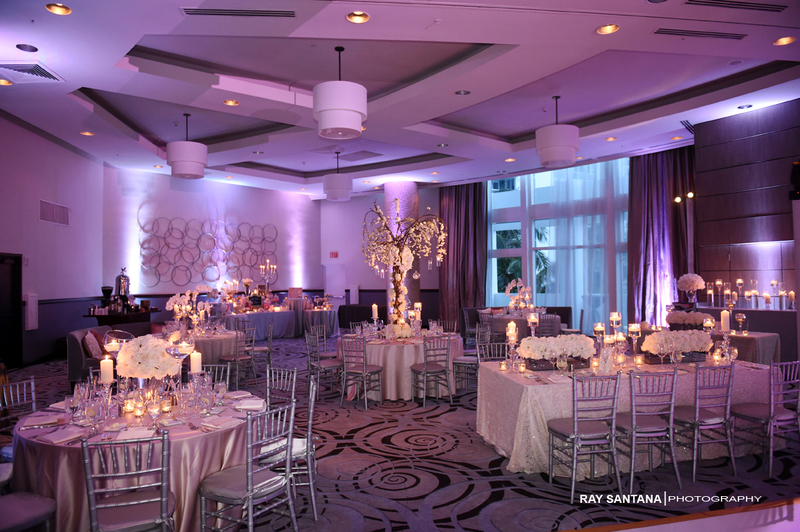 Always a pleasure and an honor to be part of the Lourdes Milian team , it really was a beautiful wedding. We look forward to next events. Thank you Dianevis. Always wonderful to work with you.